The cottages can be found in various counties around the UK and Ireland, with Cornwall, Norfolk, Cumbria, Lincolnshire, Isle of Wight, Dorset, Pas-de-Calais, Hampshire, Dyfed, Argyll, Isle Of Skye, Kent, North Humberside, East Flanders, Powys, East Sussex, Fife, Wexford, West Sussex, Sutherland, Gwynedd and Bute all getting a mention. 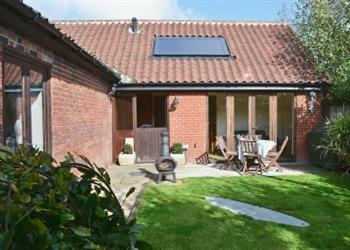 There are two holiday cottages to bring to your attention this week: "Farm Workshop" and "Treworgie Barton". Farm Workshop in New Buckenham, near Norwich - Farm Workshop can be found a few miles south of Norwich, in the Norfolk countryside. 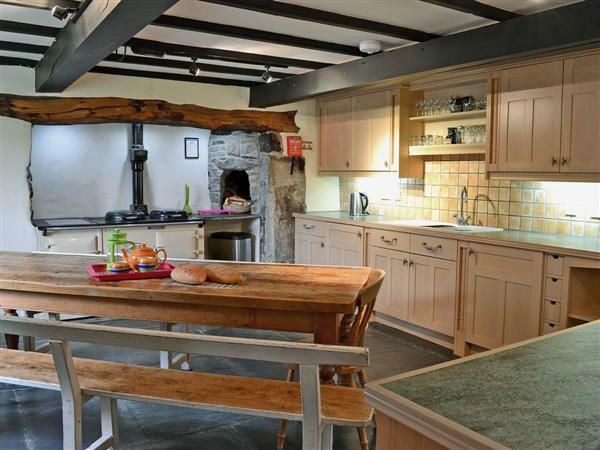 Farm Workshop sleeps 6 people. Treworgie Barton in Crackington Haven near Bude - Treworgie Barton is a collection of holiday cottages sleeping 2 to 12 people. Located in the grounds of the former Manor of Treworgie.